Goosebumps!! What an inspiring young lady! As a man of two little ones, I loved getting insight into the parenting of two people I admire so much! They obviously did a wonderful job! This message is pure gold! Thank you Allie for your thoughts! I am encouraged this morning. ❤️ I was the mom who asked Courtney about college at Auburn and I have had peace ever since I read your response. 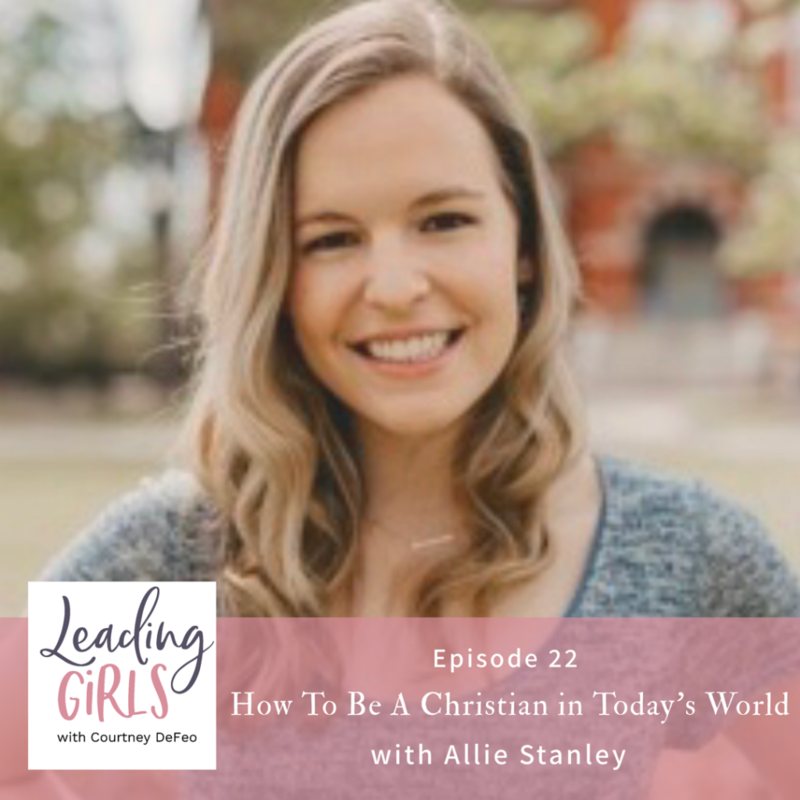 It helped me know that my girls can live college differently than I did – grounded in the Lord – no better where they’re at by getting involved in places with the right people! Thank you!!! !